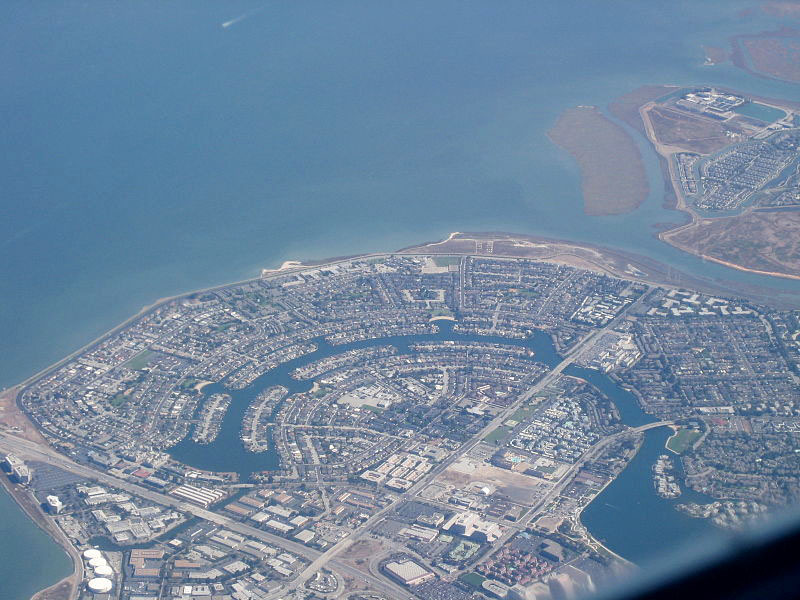 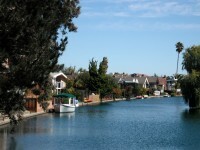 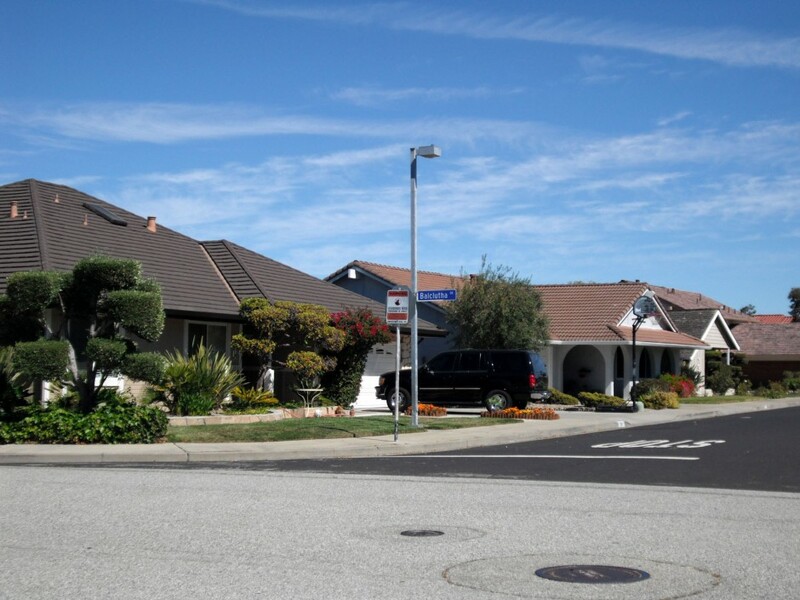 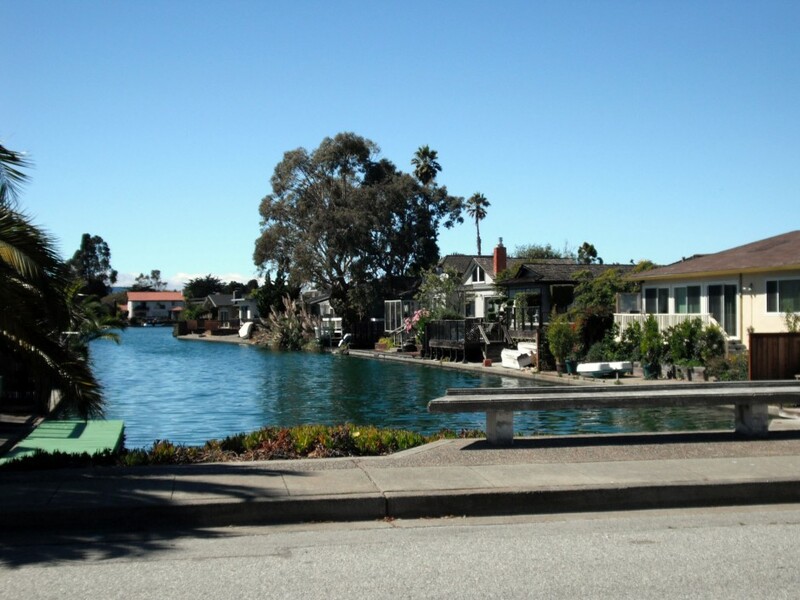 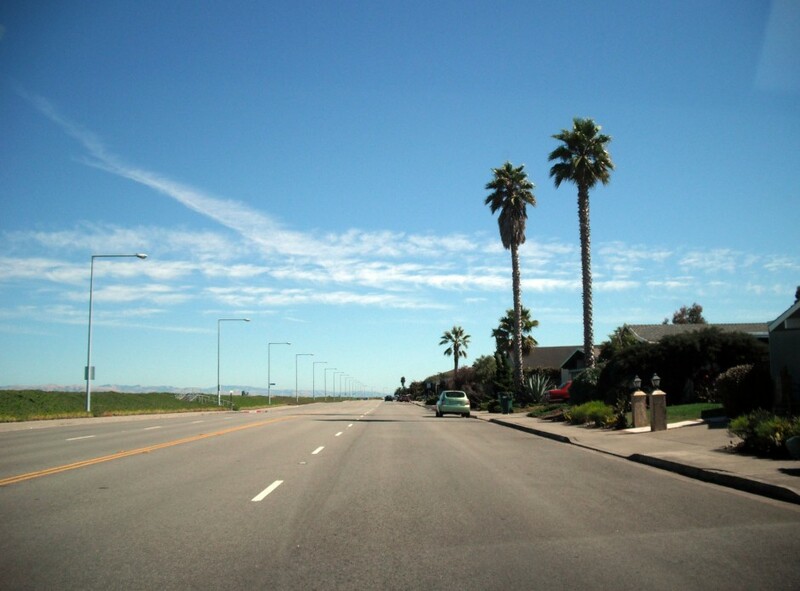 The neighborhoods in Foster City are numbered: Neighborhoods 1 through 9, as well as C, L, PT, TC and VP. The street names area also named around themes such as fish, ports and famous explorers. 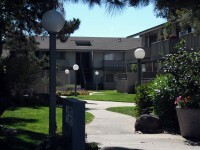 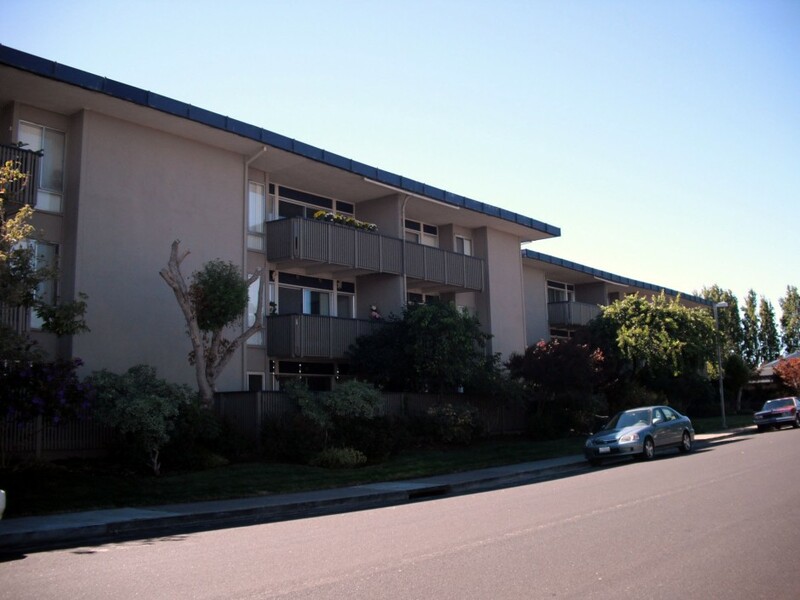 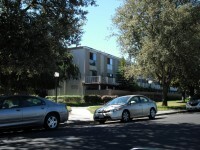 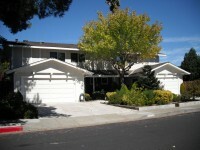 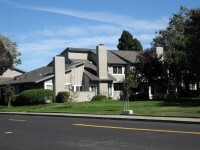 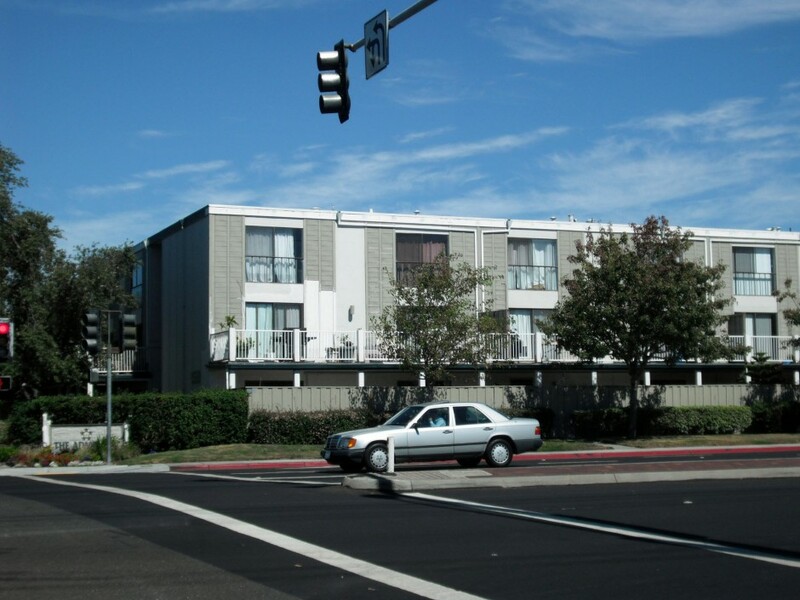 The first homes in Neighborhood 1 were completed in 1964. 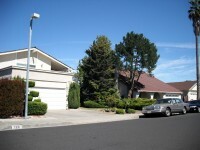 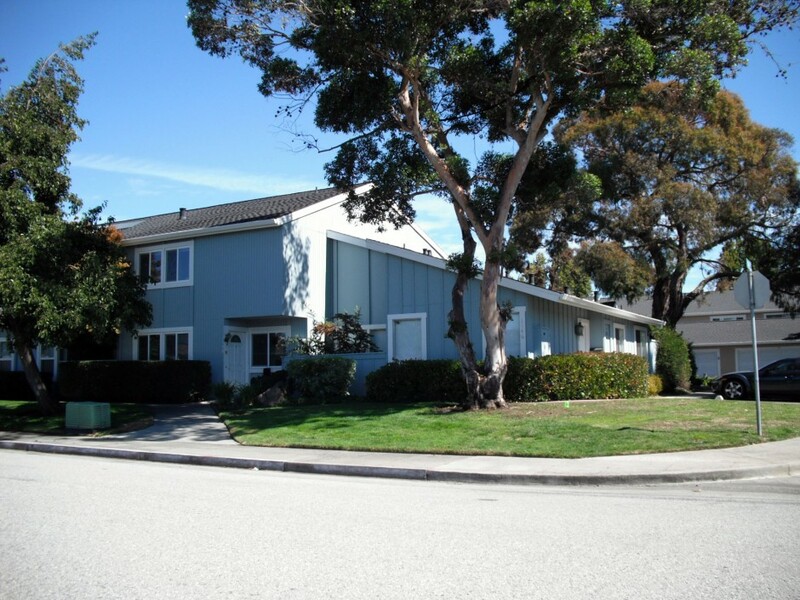 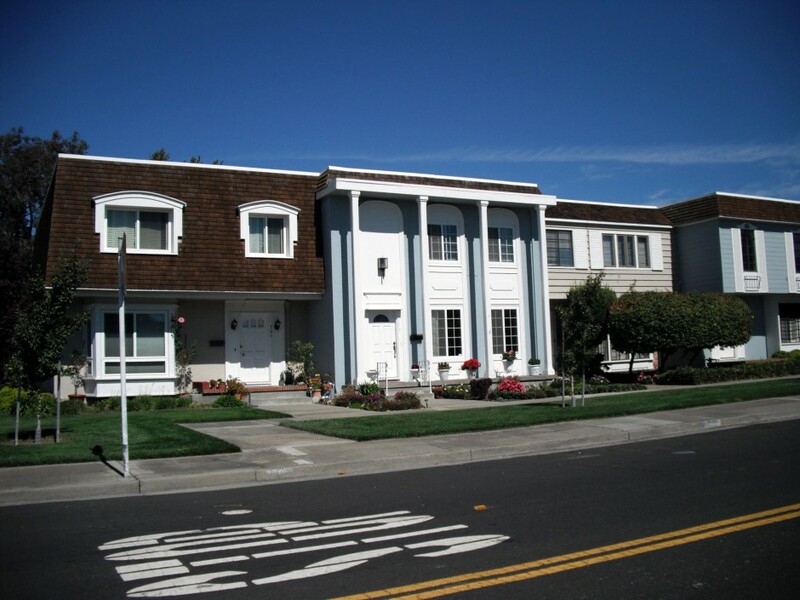 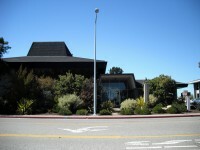 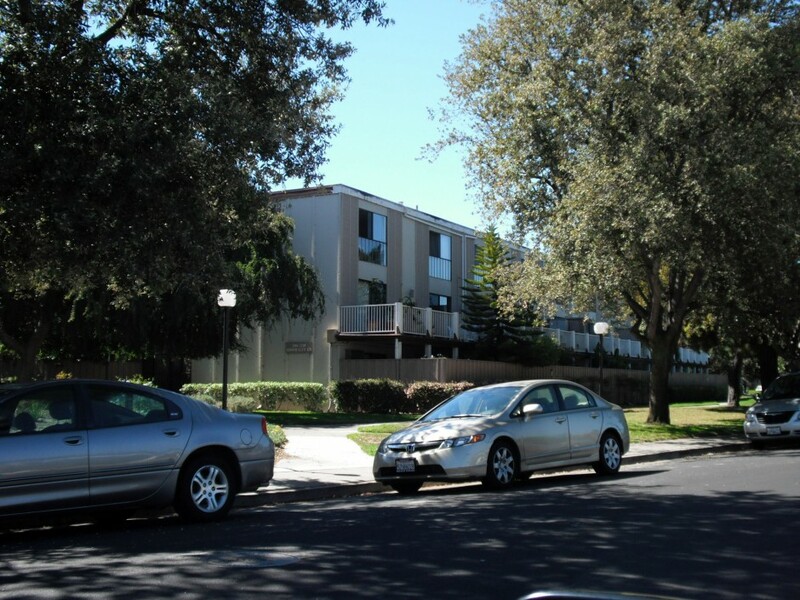 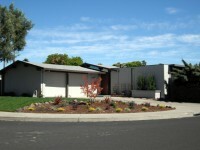 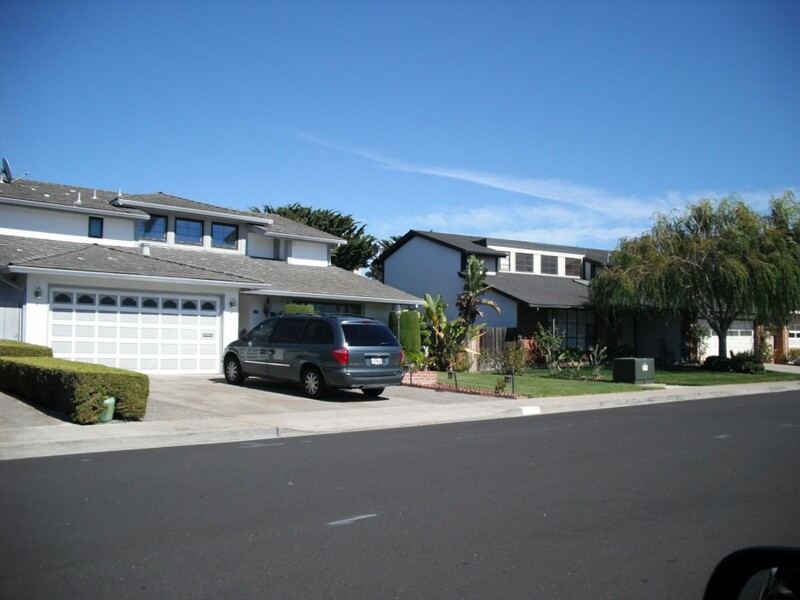 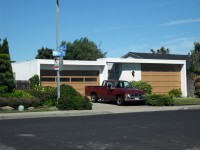 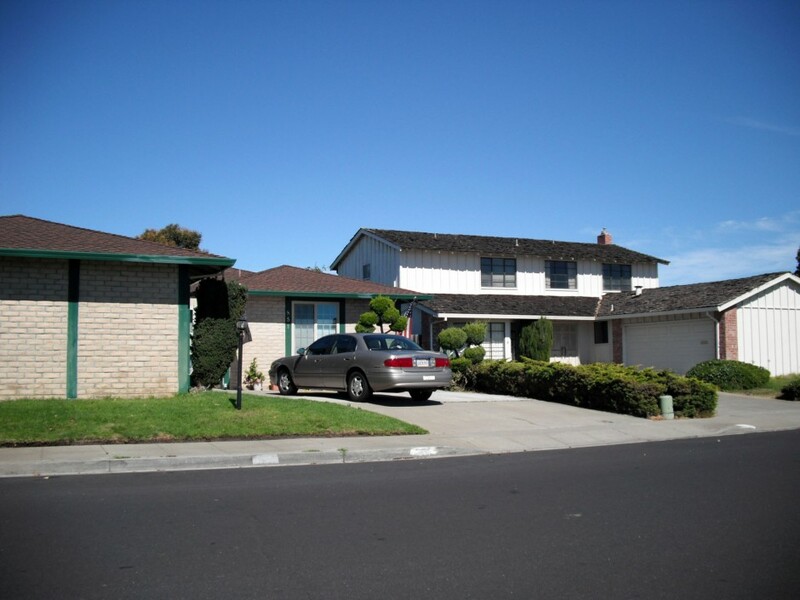 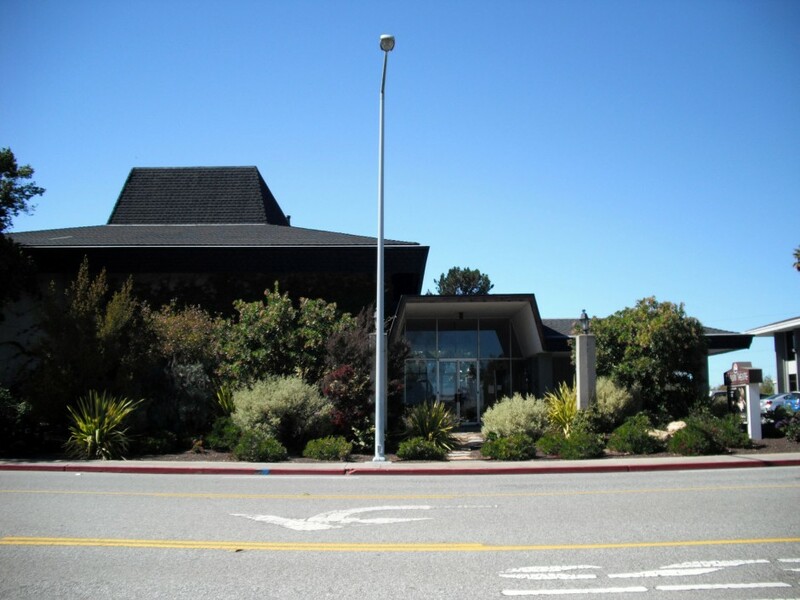 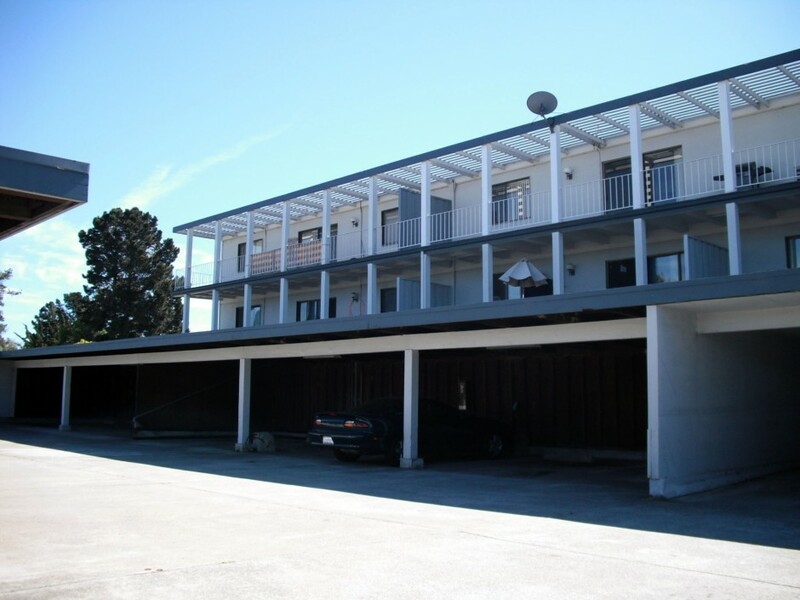 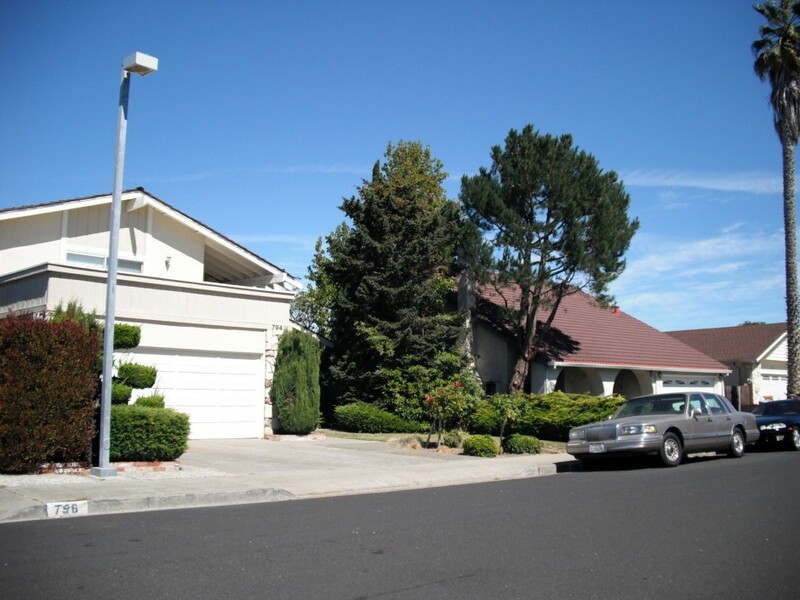 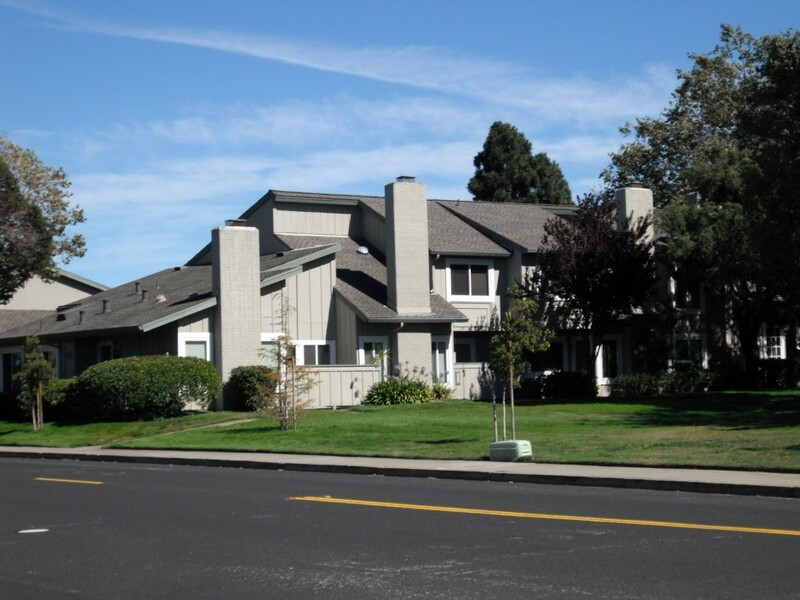 Homes were provided by three developers: Kay Builders, Duc and Elliot and Joseph Eichler, chosen by city founder T. Jack Foster to provide variety. 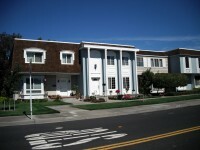 Homes from each builder were situated together on each street to provide variety. 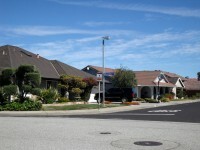 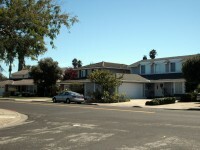 The sales were brisk and Neighborhood 2 soon followed, with homes by the same three developers. 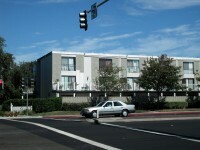 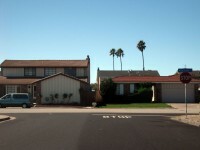 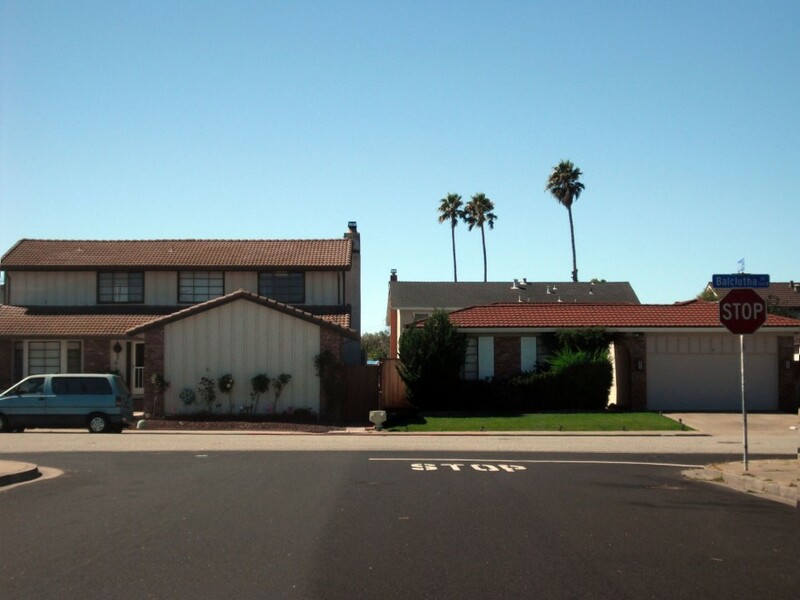 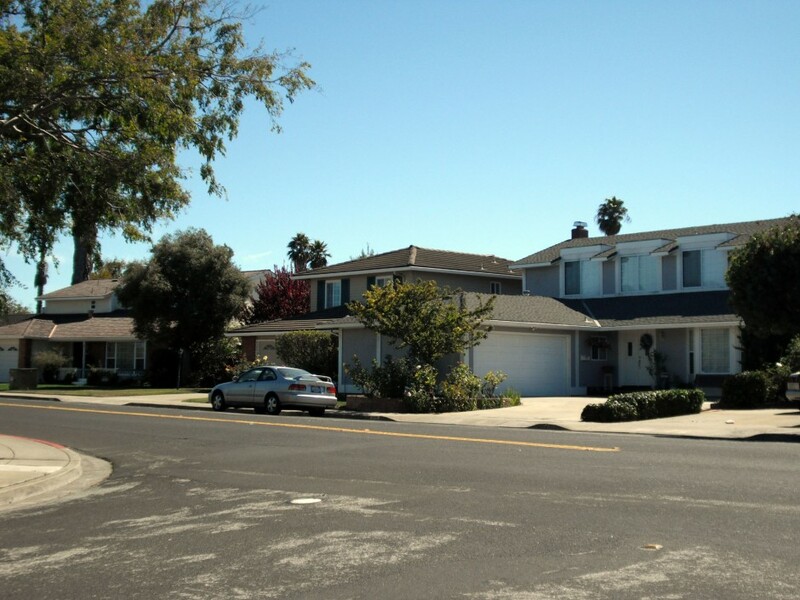 The single family homes were completed by 1969, though apartments and townhouses continued to be developed into the next decades. 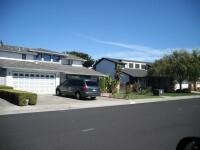 The photos here show Neighborhood 1 and 2, with streets named after famous ships and birds, respectively. Posted in From the Archives and tagged with Foster City. RSS 2.0 feed.